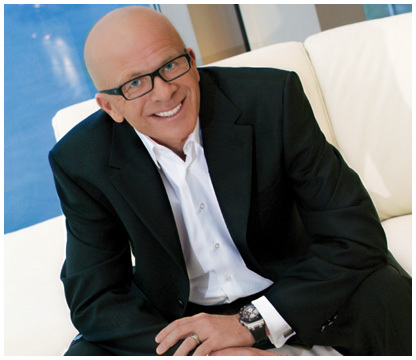 "I would like to be remembered for more than just my real estate success. Being the top selling luxury real estate agent in Vancouver has been my life-long passion, however my endowment fund at B.C. Children's Hospital will be my lasting legacy." The Malcolm & Cathy Hasman Endowment Fund for Pediatric Oncology Research was initiated in 2001 with a goal of raising $1,000,000. 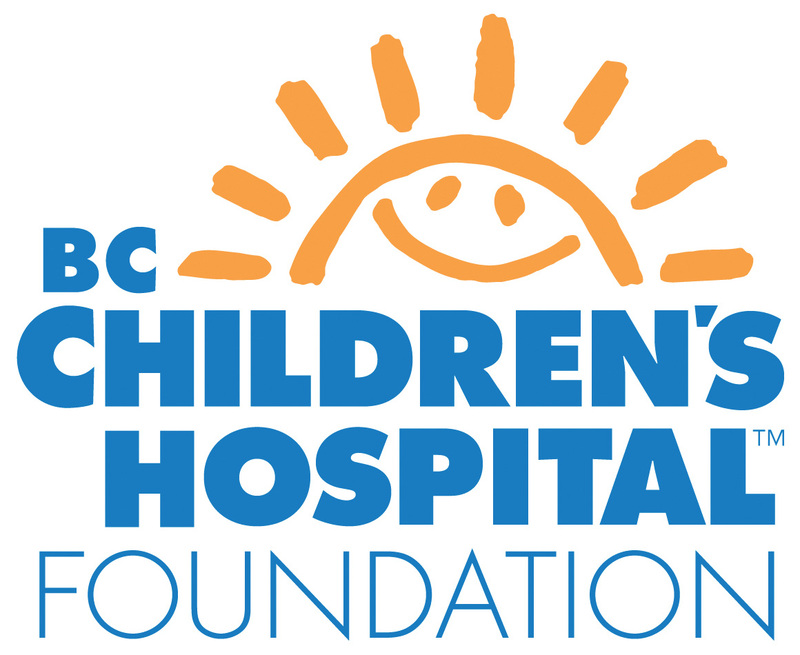 to provide funding for Childhood Cancer Research at B. C. Children's Hospital. Their endowment fund will provide the research necessary to help finding a cure for this most devastating disease that sees approximately 150 new cases of children diagnosed with cancer each year in British Columbia - the equivalent of five classrooms of children. In December of 2006, their $1 Million Dollar goal was reached.